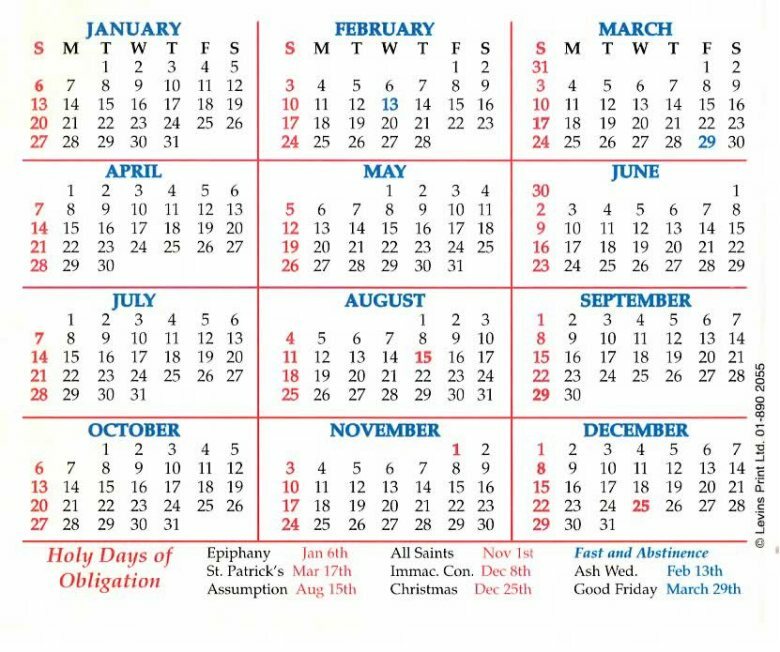 We hope you will find this calendar helpful. Please keep it handy. We offer a warm welcome to those who have moved to the parish recently. As announced at Sunday Mass. At any time, by request. Dunhill: Wednesdays 10.00 a.m. until 12.00 noon. Fenor: Fridays 10.00 a.m. until 12.00 noon. Items for the Newsletter should be submitted to the Parish Office by Wednesday at 10.00 a.m. Also, use our Facebook page to publicise events. The priest visits the sick and housebound regularly with the Sacraments. If you, or anyone you know, would like the priest to call, please contact the Parish Office. 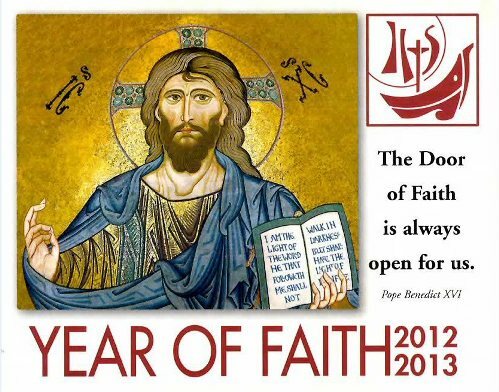 Ministers of the Eucharist are also available to take Holy Communion to the sick. An Application Form for Baptism is available in the Sacristy of both churches with information and dates of Baptisms. At least three weeks notice is required. We would love to hear from people who are interested in being involved in the parish, subject to our Child Safeguarding Policy. More details at the Parish Office.